This online course is essentially a downloadable slide deck, 50-question practice exam, and access to five recorded lectures to help you get that instructor face-to-face touch in the convenience of your own home and on your own time. All content was created by an instructor that took the exam and is AE-C certified! Categories: Courses, Online courses. Tags: AE-C, NAECB. This content in this course has been updated for the 2019-2020 year. This online course is essentially a downloadable slide deck, 50-question practice exam, and access to five recorded lectures to help you get that instructor face-to-face touch in the convenience of your own home and on your own time. All content was created by an instructor that took the exam and is AE-C certified! 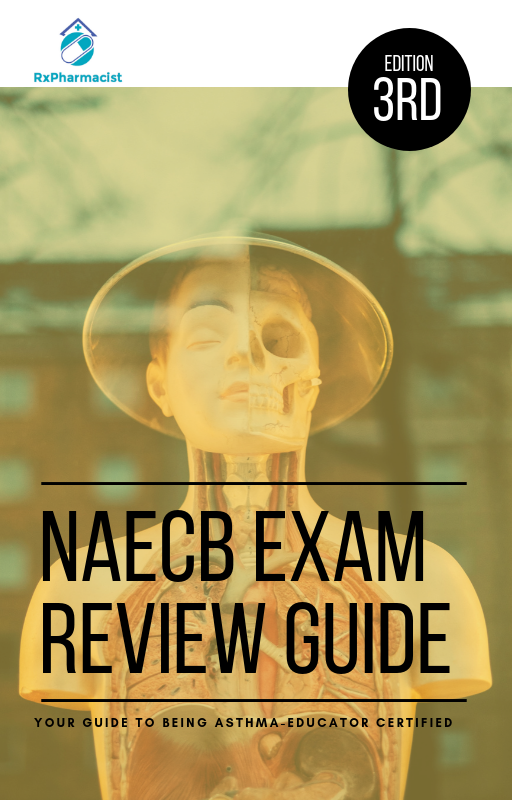 The NAECB exam is a challenging test with consistently low passing rates every year, from what NAECB has published recently the 2017 passing rate was 64%! However, your results can make a huge difference when it comes to your future, and you deserve the best. Doing well on this exam can open doors and lead to wonderful opportunities. Prepare your exam with my tested and proven exam guide, focused on providing you exactly what the exam covers. I hope this study guide enables you to gain a diverse exposure on the Asthma condition.